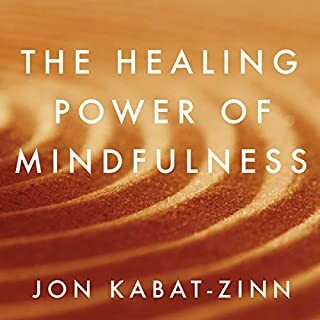 More than 20 years ago, Jon Kabat-Zinn changed the way we thought about awareness in everyday life with his now-classic introduction to mindfulness, Wherever You Go, There You Are. 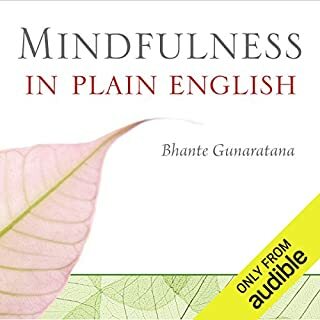 He followed that up with 2005's Coming to Our Senses, the definitive book for our time on the connection between mindfulness and our well-being on every level: physical, cognitive, emotional, social, planetary and spiritual. Cutting-edge studies in neuroscience have in recent years proved what many doctors, therapists, and other health professionals had long suspected: Simple, repetitive tasks, performed with focus and attention - mindfulness - can not only quieten our noisy thought processes and help us relax but also improve our outlook on life and protect us against life-threatening illnesses. 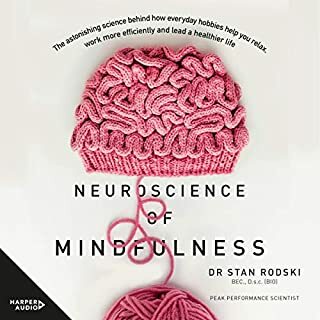 A cognitive neuroscientist and a leading authority on mental performance, Stan Rodski sets out the science behind these remarkable discoveries in simple terms and explains how you in turn can benefit from them. 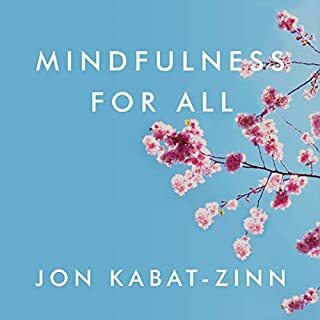 More than 20 years ago, Jon Kabat-Zinn changed the way we thought about awareness in everyday life with his now-classic introduction to mindfulness, Wherever You Go, There You Are. 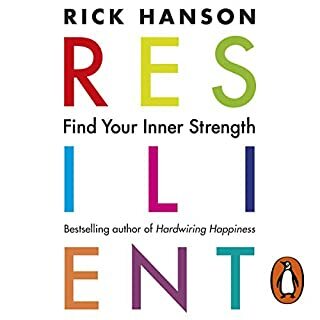 He followed that up with 2005's Coming to Our Senses, the definitive book for our time on the connection between mindfulness and our well-being on every level: physical, cognitive, emotional, social, planetary and spiritual. Now, Coming to Our Senses is being repackaged into four smaller books, each focusing on a different aspect of mindfulness, and each with a new foreword written by the author. 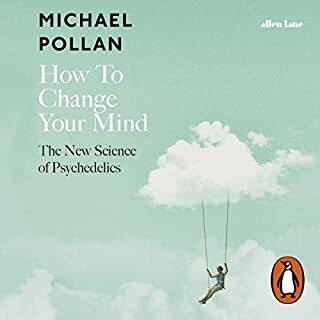 Penguin presents the audiobook edition of How to Change Your Mind, written and read by Michael Pollan. When LSD was first discovered in the 1940s, it seemed to researchers, scientists and doctors as if the world might be on the cusp of psychological revolution. It promised to shed light on the deep mysteries of consciousness as well as offer relief to addicts and the mentally ill. But in the 1960s, with the vicious backlash against the counterculture, all further research was banned. In recent years, however, work has quietly begun again on the amazing potential of LSD, psilocybin and DMT. Could these drugs in fact improve the lives of many people? 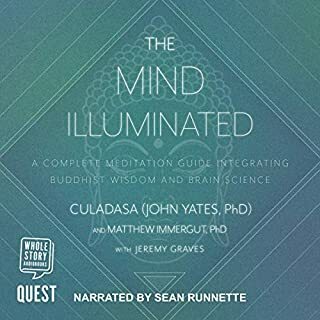 The Mind Illuminated is a comprehensive, accessible and - above all - effective book on meditation, providing a nuts-and-bolts stage-based system that helps all levels of meditators establish and deepen their practice. 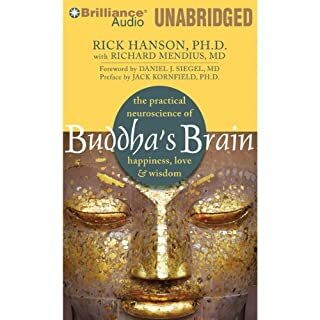 Providing step-by-step guidance for every stage of the meditation path, this uniquely comprehensive guide for a Western audience combines the wisdom from the teachings of the Buddha with the latest research in cognitive psychology and neuroscience. Two New York Times best-selling authors unveil new research showing what meditation can really do for the brain. In the last 20 years, meditation and mindfulness have gone from being kind of cool to becoming an omnipresent Band-Aid for fixing everything from your weight to your relationship to your achievement level. 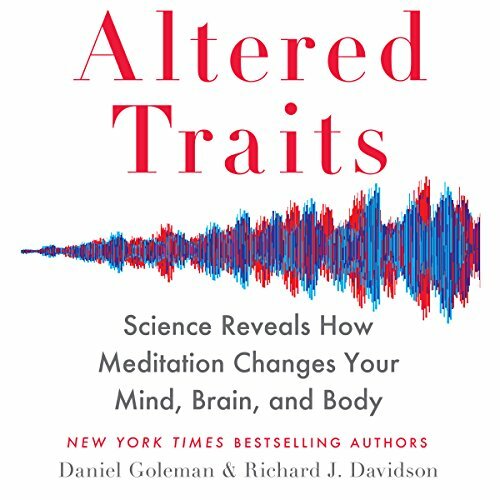 Unveiling here the kind of cutting-edge research that has made them giants in their fields, Daniel Goleman and Richard J Davidson show us the truth about what meditation can really do for us, as well as exactly how to get the most out of it. Sweeping away common misconceptions and neuromythology to open listeners' eyes to the ways data has been distorted to sell mind-training methods, the authors demonstrate that beyond the pleasant states mental exercises can produce, the real payoffs are the lasting personality traits that can result. But short daily doses will not get us to the highest level of lasting positive change - even if we continue for years - without specific additions. More than sheer hours, we need smart practice, including crucial ingredients such as targeted feedback from a master teacher and a more spacious, less attached view of the self, all of which are missing in widespread versions of mind training. 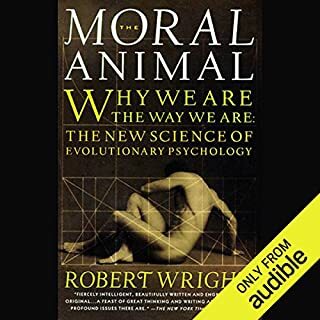 The authors also reveal the latest data from Davidson's own lab that point to a new methodology for developing a broader array of mind-training methods with larger implications for how we can derive the greatest benefits from the practice. Exciting, compelling, and grounded in new research, this is one of those rare books that has the power to change us at the deepest level. A great overview of studies in contemplative neuroscience and their findings. Unfortunately, the authors hail themselves as pioneers in the field, unsung heroes whose unshakeable faith in the value of their research saw them stare down naysayers along the way. be pioneers. My point is, when you’re presenting research on an interesting field, the research should be the star. 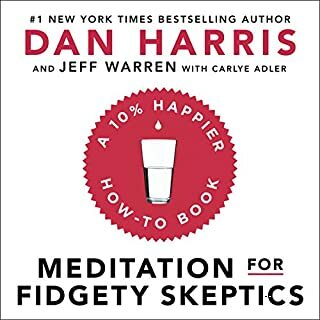 While I did enjoy anecdotes of the author’s own meditation and research journeys, self-congratulation still isn’t called for, and it even undermines slightly a central claim that meditation reduces the compulsion so satisfy your ego. A fair review of the science behind meditation from the people closest to the research. I enjoyed the insights given into topics that are often clouded by the media or never reach the general public. Have started a mindfulness meditation practice and am seeing where it leads me. Thanks for the great book! Great book. Very insightful. Very worth listening to. Thank you for providing the evidence or at least some. Good to know the proven benefits of meditation. I had a little difficulty in understanding the narrator before I started listening to the audio on a lower speed. Some of the most interesting research and anecdotes in the field of neuroscience today. Great book for the science minded meditator. 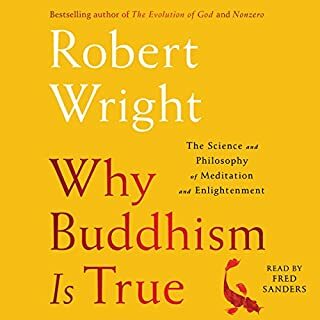 this book does an excellent job of reviewing the research done on meditation and its effects. it also speaks to the topic of what makes valid research. and how the scientific community has gotten away from it in some respects. I will admit the author's kind of go on tangents about there meditation experiences and retreats. but they make up for it with a focused in a nutshell summary at the end of each chapter. if you want to focus on the nuts and bolts just read the summaries. The book does not present a story throughout, instead each chapter present scientific findings related to meditation and mindfullness. 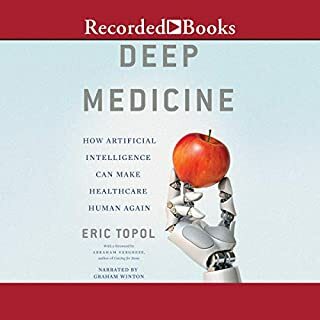 Although the science seems precise and convincing the presentation is dry and repetative, mentioning too many unnecessary details and I had a hard time listening to and paying attention to the content. I have a standing rule that I will listen to any audio book I purchase until the end, no matter what. I have a few that are still queued up that I intent to finish at some point so I am true to myself. This one has been relegated to that queue. Over two hours into the book and so far, no substance what so ever. I do not see what people are getting from this book. I practice meditation daily and am working to making living mindfully a way of life. I have purchased countless books on the subjects. Some of the top rated and some not so high up the list and every one has been far better than this book. I had a hard time figuring out where the authors were going with this book. Just babbling about who traveled where and did what, some vague references to studies that were completed, and just plain dribble for two hours. I started skipping chapters to see if it was going to actually get-on-with-it. Nope. Same old stuff. And to make matters worse, the narrator speaks like he is reading a kids book to a bunch of first graders. Not that it could have saved this book, but spend the money and get a professional narrator next time. I would have given it one star in every category, but since I did not finish the book, I gave it two stars for story. It is strange that one of the authors is a journalist, because the writing does not flow. The stories feel like a distraction rather than something that pulls you in. I skipped forward a bit to try to get to the meat and then just gave up. Other reviewers are right that when the authors write about themselves in the 3rd person, it doesn't work. Instead of sounding personal and engaging, it sounds jarring. It'd be ok if it were for just a moment, but the whole book is written that way. Kept my attention but the authors voice was hard to listen to. Normally I enjoy when the author reads their own work. 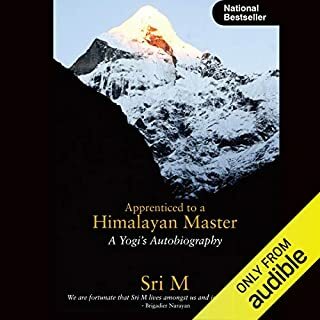 But the story of meditation and the studies were so captivating that it was ok. Read this if you want to know about the science of meditation and not the fluff that we are being told is real. loved the wrap up at the end of each chapter. These men are true pioneers of humanity, not to mention consciousness. The future will see their research as one of the foundations of a better humanity. 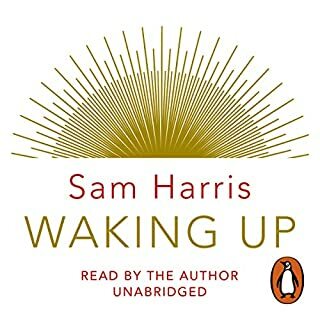 Well read, easy to listen to and perfectly accessible to novice and master alike. Bravo. 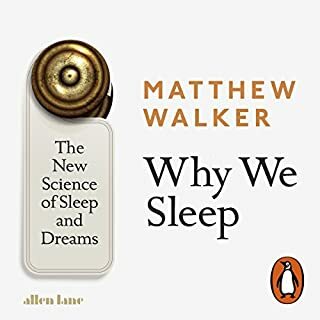 This excellent book provides a clear and comprehensive summary of what is know scientifically about the benefits of meditation and its effects on the human mind. 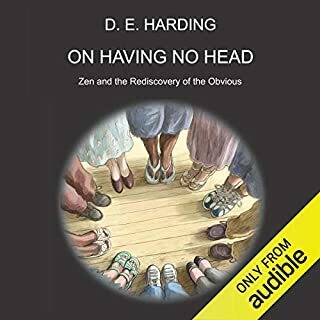 If you are a practiced meditator; a scientifically interested person; a scientist working in the field of neurobiology and psychology looking for a summary overview of the field; or a person just interested in improving your mental health and considering meditation as an approach, this book is for you. 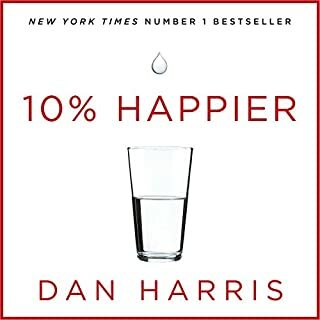 As a working scientist and meditator myself, I loved this book and have recommended it to my nonscientific friends who have raved about it. A must read for any curious person. Actual information if present at all is buried so deep in this disjointed infomercial you can't get to it. The repeated "we're so great and we were beyond our time" makes this book tedious and unbearable. Who published this self- serving tripe? Don't waste your time. So disappointed. 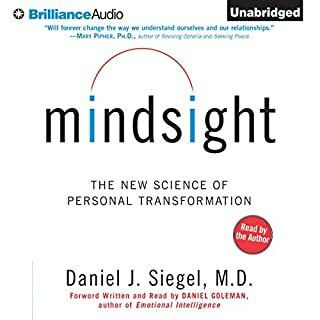 Having read previous books by Daniel Goleman I was excited about this one. Unfortunately I struggled to finish it as I thought he was going on and on about things and not getting anywhere. Perhaps it's one to be listened to whilst resting rather than running errands, exercising etc. Narrator is excellent though. Sometimes it felt like he was an acquaintance just having a chat. Well worth the listen. Excellent book, masterfully read. The overview of the science behind meditation makes a very compelling case. If you're considering taking up meditation, this book is a must read. A work of research spanning some forty years, including the most recently available data, it demonstrates beyond reasonable doubt the many - and often profound - benefits of practising meditation. No crazy claims made, points out holes in research. Fascinating stories and findings. Good narrator! Practising TM twice a day saved my life. Needs greater respect than you give it! V interesting, but could be more concise. A good mixture of science, intuition, and enquiry. But their opening story is of a heroic general who led the slaughter of untold numbers of people in Afghanistan and Iraq following the 9/11 attacks. But the whole rationale for those invasions was a pack of lies. Yet this goes unremarked by the Harvard professors, who obviously feel that those lies and deceits are excusable, as long as you don't lie about the results from the lab. And so evil is done, and the evil doers are protected from feeling bad by the techniques developed by people at Harvard. Has Altered Traits: Science Reveals How Meditation Changes Your Mind, Brain, and Body put you off other books in this genre? It has put me off any psychology popular science books with the word 'bestseller' in the advertising material. Who might you have cast as narrator instead of Daniel Goleman? What character would you cut from Altered Traits: Science Reveals How Meditation Changes Your Mind, Brain, and Body? Its not a fiction, so your question is meaningless.